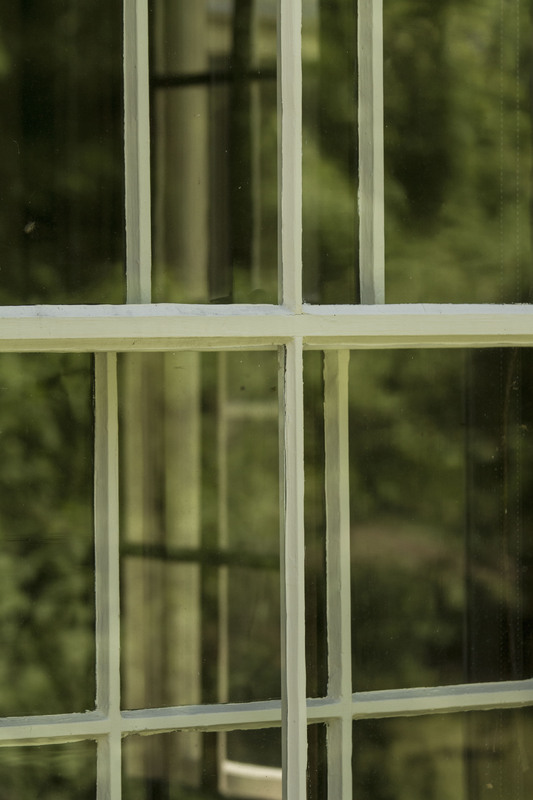 Windows at Eleanor Roosevelt’s Home at Fishkill, NY. Really love the colors in this. Thank you so much for sharing!